WhatsApp is a very popular and daily use app, people use whatsapp for sending picture, document, video, audio, location and contacts, but sometime we need to send apk, zip and setup file, there is no inbuilt option in WhatsApp for sending apk, zip or setup exe files. 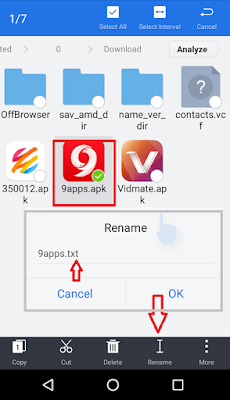 So in this situation you can use a simple trick to send this types of files, just follow the steps given below, the only thing you need to install “ES File Explorer” in your android device after this you are good to go, let see how to do this. 2. 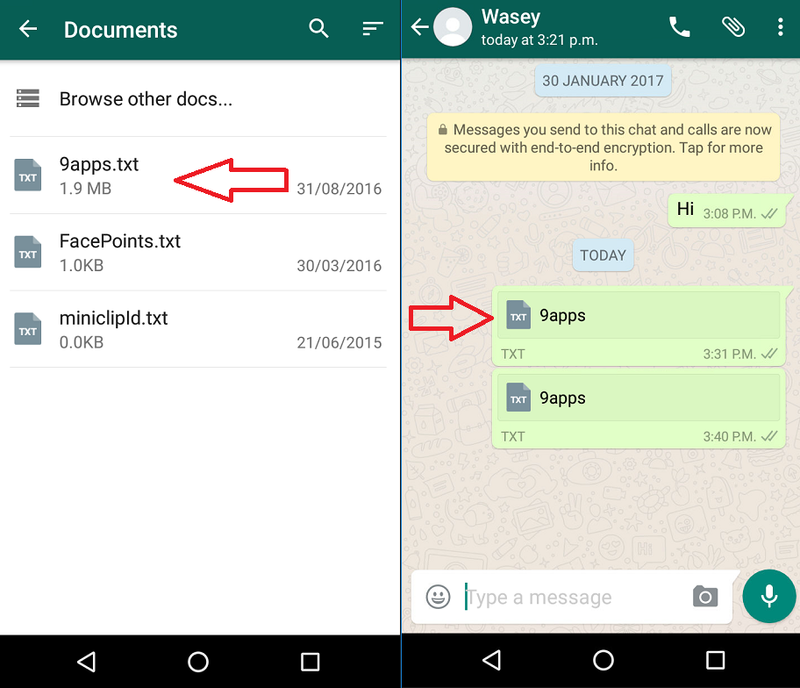 Insert “text” instead of “apk” in file name and than “ok” now this file is like text document. 4. 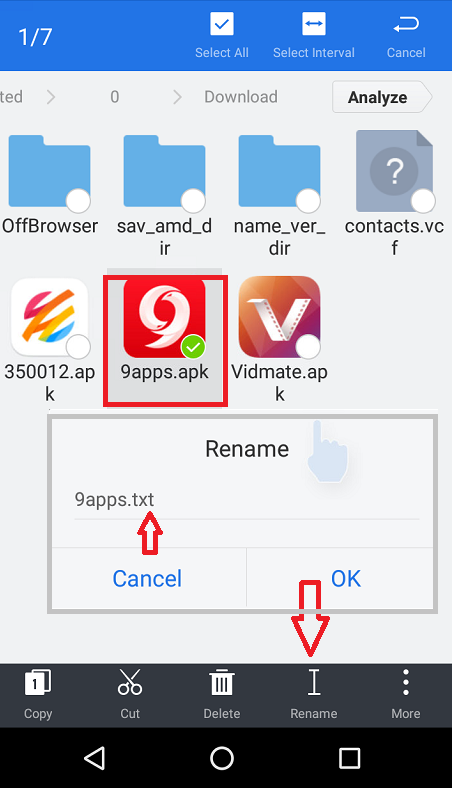 The receiver needs to download the file and than rename it as “apk” instead of “text” after this the file will become its original format. 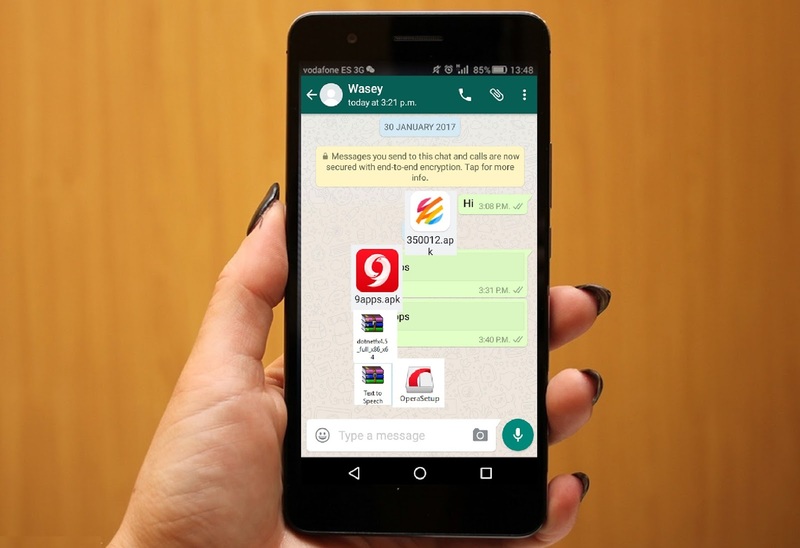 This stylish phone is very modern with many superior features. I am very satisfied with this product and I will buy it when conditions permit.